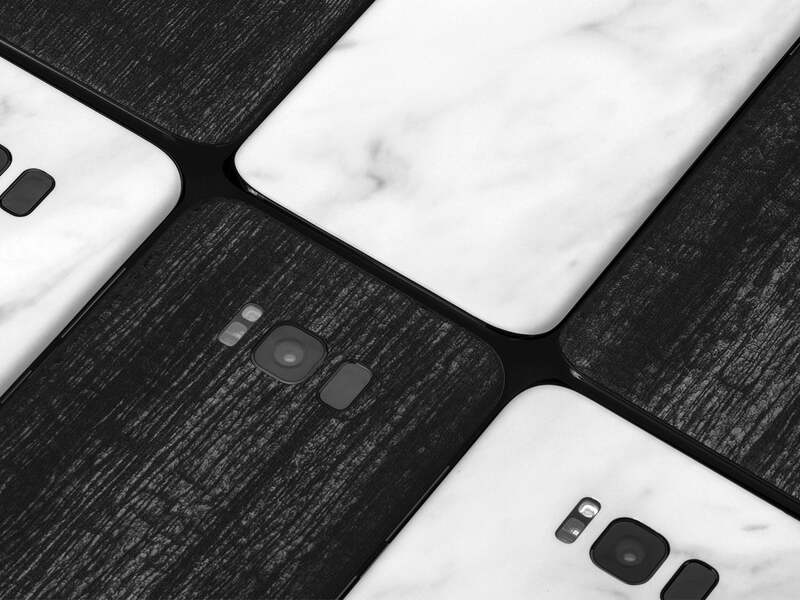 There are a lot of interesting new smartphones hitting the market these days, but it's important to know what you're getting. Here are rundowns of our latest reviews. In this complex and tech-rich society, most of us have become dependent on our smartphones to help us get through our workday -- and after. 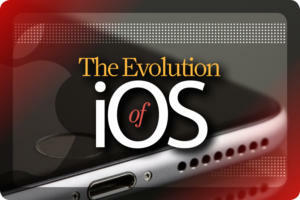 As a result, the introduction of a new phone is considered an event worthy of attention. 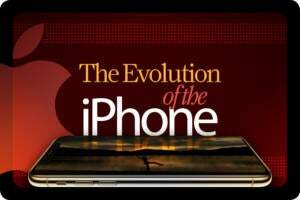 New devices are presented to us with a mass of advertisements and news coverage; announcements of how many people stood on line to be the first to own one; and proclamations about how this phone is the best yet. In order to really figure out which phone is right for you and/or your employees, it's important to cut through the glitz and glamour, and find out how much of what we're told is real and how much simply promotion. To that end, we have assembled some of the most recent Computerworld reviews of Android phones by Dan Rosenbaum, an expert assessor of mobile devices (and an enthusiast of good tech as well). For each phone, we've summarized the most important specs, along with the pros and cons; we've also provided a link to the full review so that you can get a more complete idea of whether that particular smartphone is the one that suits you best for business or personal use -- or both. Once upon a time, if you wanted a mobile business device, you used a BlackBerry. The years have dimmed the brand's luster, but Dan Rosenbaum says of the new KEYone, "Here are some words I never thought I'd be writing again: There's a new phone from BlackBerry that you might be interested in." 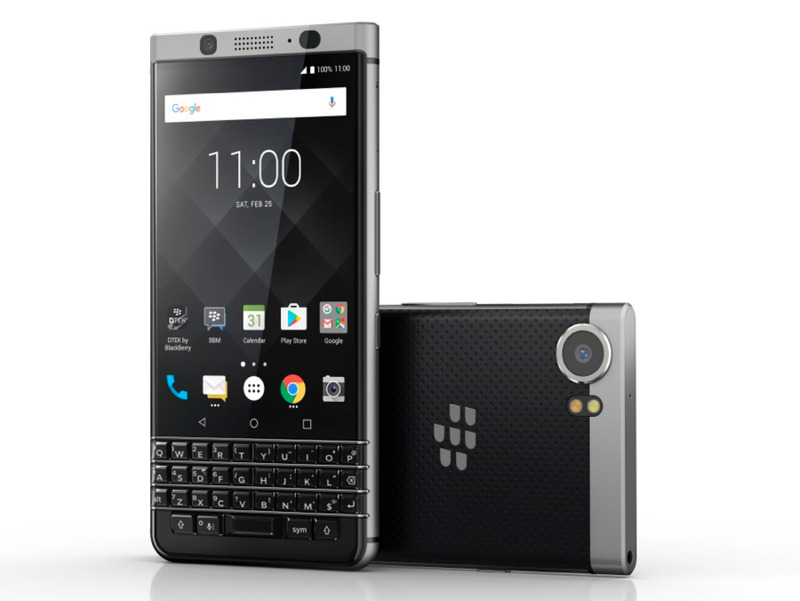 Like its predecessors, the KEYone is very much a business phone, featuring a hard keyboard, secure messaging hub, sophisticated look and good battery life. The $549 KEYone is the first phone in a long time to come with BlackBerry's signature hard keyboard. The top three rows are a QWERTY keyboard; the bottom row has shift keys, a button to turn on the mic for dictation, a SYM key that brings up a soft keyboard, and a space bar that doubles as a fingerprint sensor. In addition, the entire keyboard is swipe sensitive; for example, you can scroll through a document by flicking your thumb up and down the surface. It's got all the hardware you'd want, including a SIM/microSD drawer, a headphone jack, volume rocker, and an assignable function button. The cameras are 12MP on the back and 8MP on the front. The phone comes with the usual Google apps and BlackBerry's proprietary software (including its DTEK security scanning). 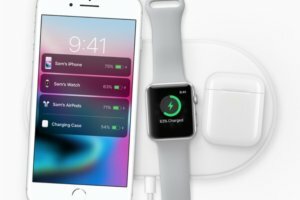 It's got a USB-C port for use with QuickCharge, and a Boost Mode that makes the charge go even faster. 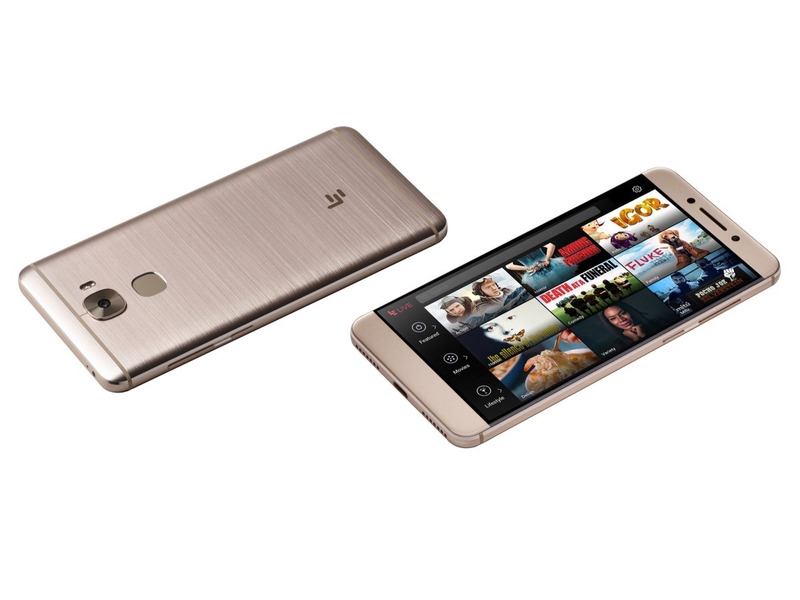 The phone's power specs are mid-level: A Snapdragon 625 chipset and a 4.5-in. display that shows 1080 x 1620 pixels. In other words, this is for business, not for high-end gaming or videos. However, Rosenbaum ends by observing, "Everything about the KEYone screams 'productivity,' and the focus pays off." 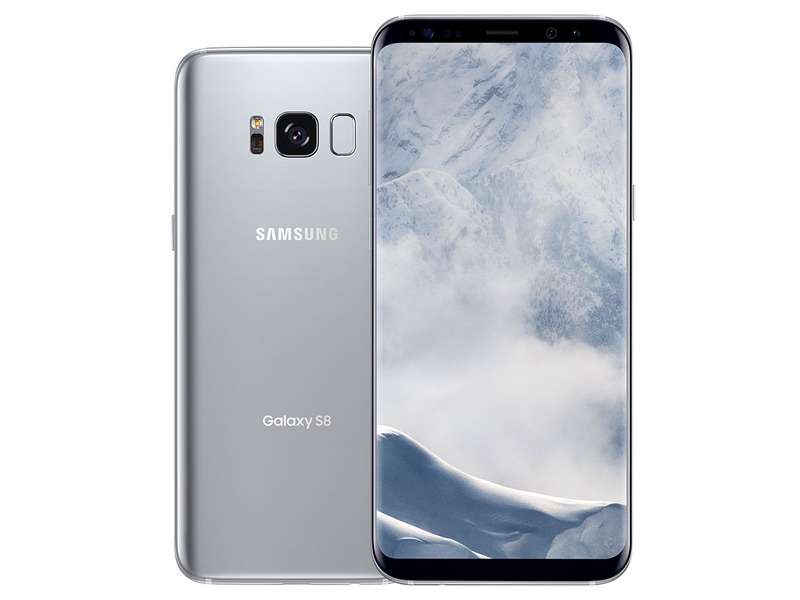 The only differences between the two phones are the size and a slightly less powerful battery in the S8. Otherwise, they share the same impressive features: a new Qualcomm Snapdragon 835 octocore chipset, great battery life and 2680 x 1440 Super AMOLED displays that curve along the long edges, giving the illusion of no bezel. Let's face it, these are two great-looking phones. Other tech includes an NFC chip, Bluetooth 5.0, a variety of GPS radios for use in various countries, heart-rate and pulse oximetry sensors, and ANT+ for communicating with fitness devices. And an IP68 rating, so they can survive a dunking. But wait, there's more: For $150, you can add the DeX docking device, which attaches to a monitor, a keyboard and/or a mouse. Pop the S8/S8+ onto the DeX's USB-C plug and you've got yourself a desktop computer that can handle a variety of apps. Rosenbaum says that "an S8/DeX combination makes for a totally credible light network client, and appears to be something that enterprises can think about planning around." One of the other selling points is Samsung's own personal assistant called Bixby. Unfortunately, when the phone shipped, Bixby wasn't quite fully cooked; the voice interface wasn't ready, and even features like image recognition -- where you view an object with a camera and Bixby tells you want it is and where to buy it -- weren't really working to spec. We'll have to wait to see how that works out. And, like many flagship phones, these aren't inexpensive; starting price is $750. Still, it's a real possibility that if you get your hands on one of the Galaxy S8 phones, the high price may feel worth it. It's really nice to have a flagship phone, but it's going to cost -- and if you're planning to supply a number of your employees, the price will begin to mount up. A lot of businesses and consumers are looking for a good compromise -- a solid phone equipped with the major features that users want. The Moto G5 Plus may, according to Dan Rosenbaum, be that phone. The G5 Plus isn't a large phone -- it's got a 5.2-in. 1080 x 1920 resolution display. It comes with a drawer for dual SIMs and a microSD card. There is a substantial 3,000mAh battery that should last a day of normal use. It includes a fingerprint sensor that can be enabled for several other actions (such as tapping the Back button), a nice touch. 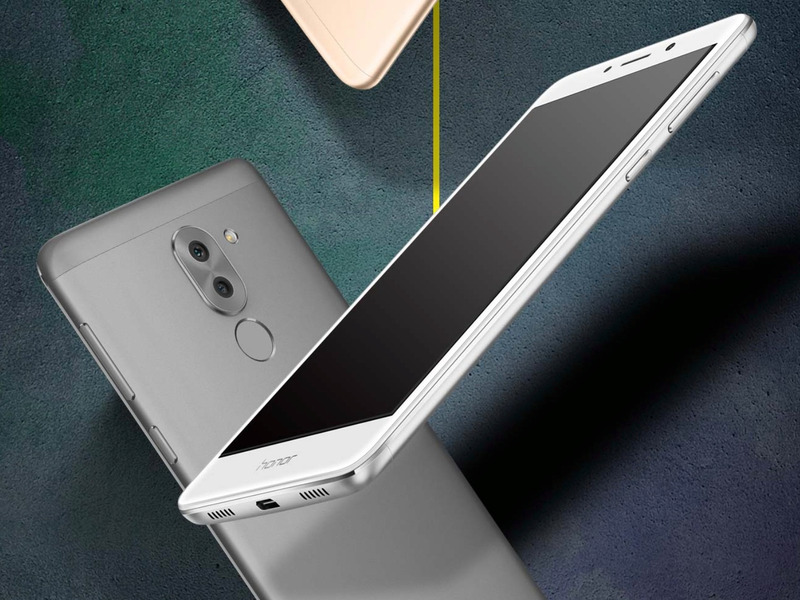 The phone comes with a Snapdragon 625 processor; you can choose between 2GB memory with 32GB storage, or 4GB memory with 64GB storage. The camera is reasonably good, although it doesn't have some of the bells and whistles (such as autoshooting and smile detection) that more expensive phones have. The G5 Plus, which is unlocked, comes with no bloatware and unlike most of its peers, will work on any of the four U.S. networks. And prices start at an affordable $185. This is an economy phone, after all. Performance is so-so, and if you're into heavy gaming, you're probably going to be disappointed. It uses an older USB-A plug for power rather than the newer USB-C, so you're not going to have fast charging. The Wi-Fi is 802.11n, not ac, and there is no NFC chip. 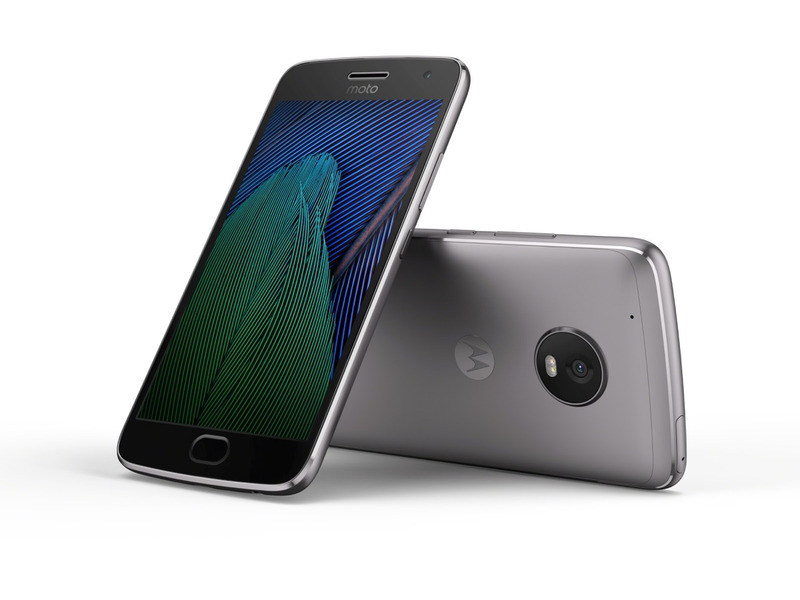 All that being said, if you're looking for a reasonably low-cost phone -- especially an unlocked phone with no bloat -- the Moto G5 Plus is worth a look. You want big? Huawei's got big. The Mate 9 is a 5.9-in. pin. Android phone that is 6.2 x 3.2, about a quarter-inch larger in both dimensions than the Samsung Galaxy Note7. Dan Rosenbaum was impressed with the build quality of the Mate 9, which has an aluminum case and is "nicely curved to the touch but with a couple of edges that keep the phone from sliding out of your hand." 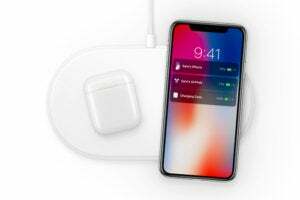 Its SIM tray can take either two SIMs or one SIM and a microSD card; it is powered by a USB-C port and has what Rosenbaum terms "surprisingly robust stereo speakers." The processor is Huawei's Kirin 960 with eight cores; it did quite well in performance testing. A 4,000mAh battery will take you well into one and maybe two days of use. The phone's 20-megapixel/12-megapixel dual camera is noteworthy; it uses Leica optics and offers a wide range of settings. There are some catches -- for example, while the 20-megapixel mode is pretty terrific, you can only zoom with the 12-megapixel camera. But on the whole, it gets top points. There have been complaints in the past about Huawei's EMUI user interface. In this new version, the UI isn't quite as overwhelming -- Rosenbaum says that you can switch between it and the standard Android presentation of apps. And, at $600, this isn't an inexpensive phone -- it just doesn't come up to the high prices of Samsung's and Apple's flagship devices. But you would be saving $200 or more, and would be getting a very good phone in return. Although the Honor 6X's specs are, according to Dan Rosenbaum, distinctly less impressive than those of its Mate 9 sibling, it's a remarkable phone for what it offers at a fairly low price of $250. The Honor 6X comes with a 5.5-in. IPS LCD display capable of 1080 x 1920 resolution, which is not bad, but doesn't come up to the higher-end displays. Like the Mate 9, this phone lets you use dual SIMs (useful for travelers who are constantly switching from one network to another) or a single SIM and a microSD card. It uses a 3,340mAh battery, which in our tests stayed cool and lasted 6.5 hours under intensive use -- so under normal use, it should last a day or more. It also comes with a duo 12MP/2MP camera that has a Pro mode and about a dozen pre-sets; the 8MP front-facing camera can be set to trigger when it sees a smile and hears the word "cheese." So, easy for selfies. This is an economy phone, so it uses a Huawei octo-core chip -- one that's slightly slower than the Mate 9's. 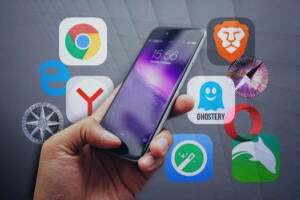 The software package includes an older (and more intrusive) version of Huawei's EMUI user interface, and while it's light on bloatware, it does include several pre-installed apps that can't be uninstalled. And because this is a GSM phone, it can't be used with Verizon or Sprint networks. There are several offshore companies that are looking to make a name in the lucrative U.S. market, including LeEco, which recently entered the race. Dan Rosenbaum took a look at its Le Pro3 phone, and said that it "feels and acts like an $800 premium phone -- and costs $399 unlocked." The Le Pro3 has a 5.5-in. IPS LCD screen that can handle 1080 x 1920 pixels. 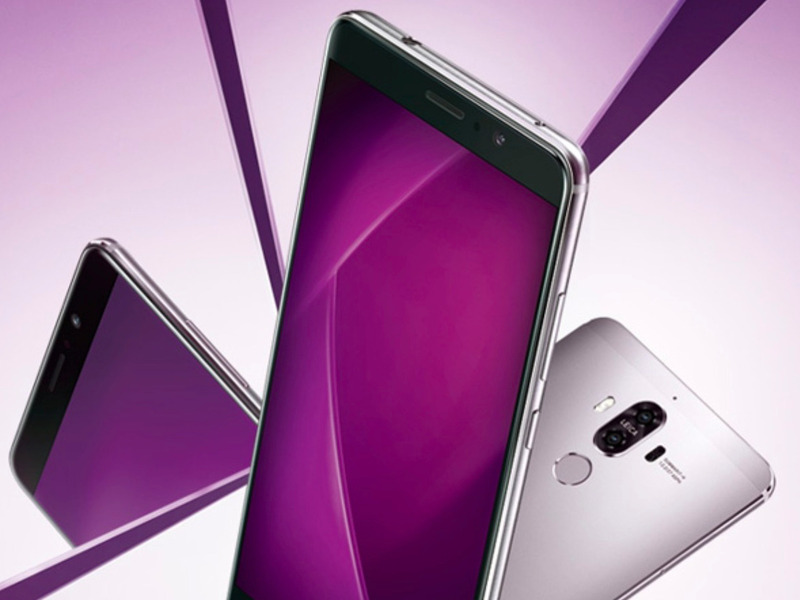 It uses a top-of-the-line Qualcomm Snapdragon 821 quad-core processor and comes with a 4,070mAh battery, which should give enough power for over a day (although Rosenbaum had problems measuring battery life with the review unit). It has rather good stereo speakers but no headphone jack; to compensate, it comes with a pair of earbuds with a headphone jack that fits into the USB-C port. The 12MP back-facing camera works well, and comes with easy-to-use apps; there is also an 8MP selfie cam. The Le Pro3 has a very different software setup -- including the capacitive buttons, whose functions, especially that of the Recent button, have been tweaked in some weird ways. In addition, the phone comes with productivity apps that duplicate Google's -- and you can't delete them. In fact, Rosenbaum suggests that, because Le Pro3 has very good hardware, with a great battery and top construction, users simply steer clear of the native apps.